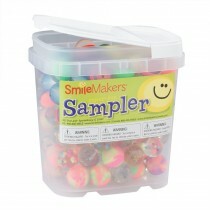 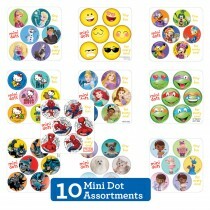 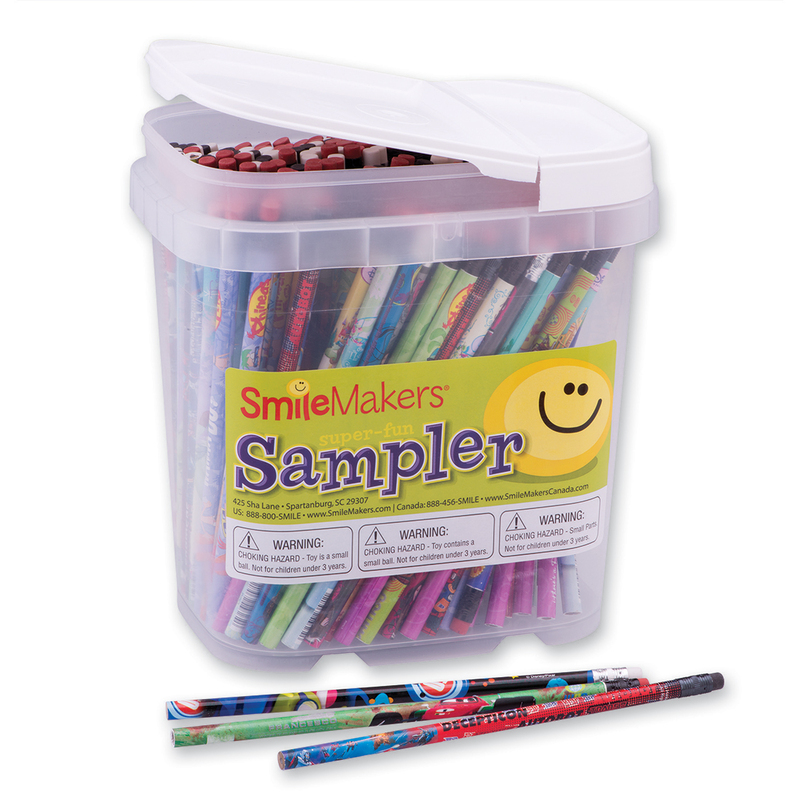 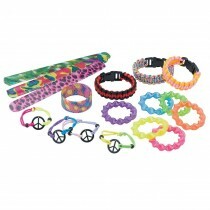 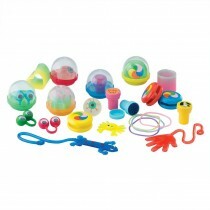 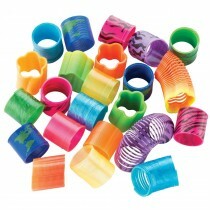 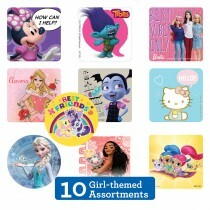 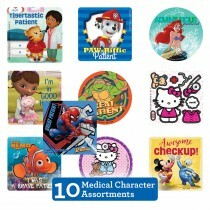 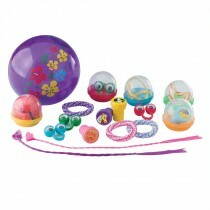 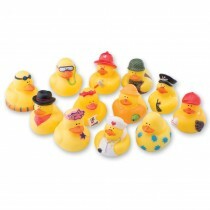 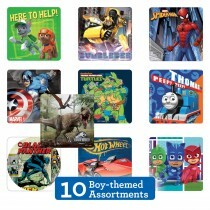 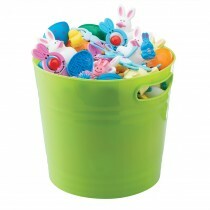 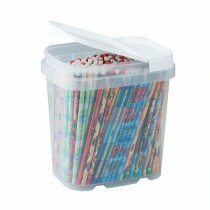 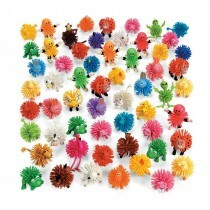 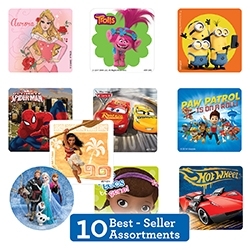 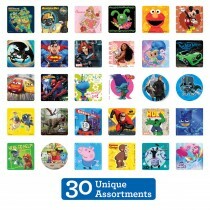 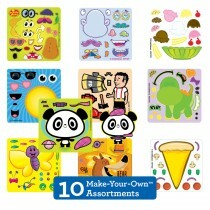 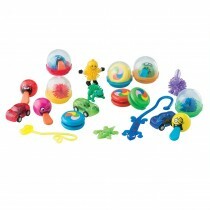 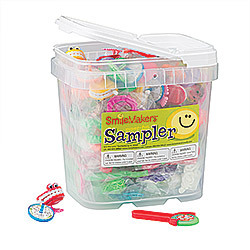 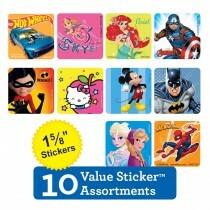 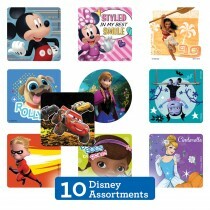 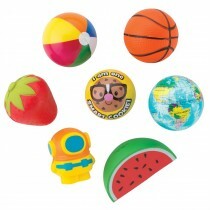 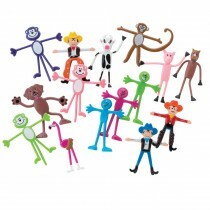 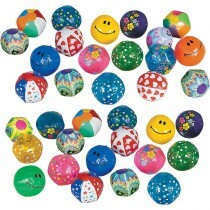 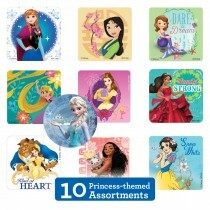 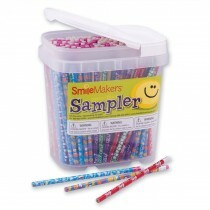 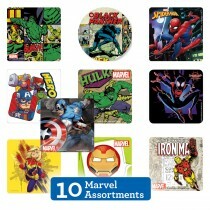 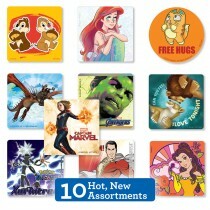 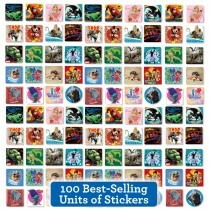 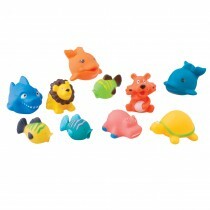 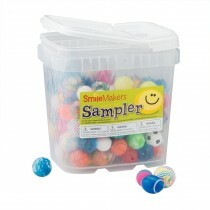 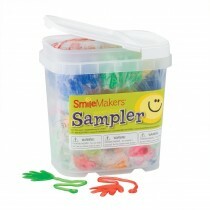 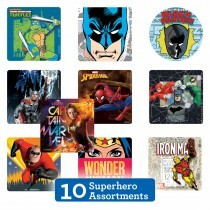 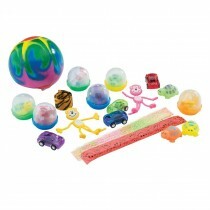 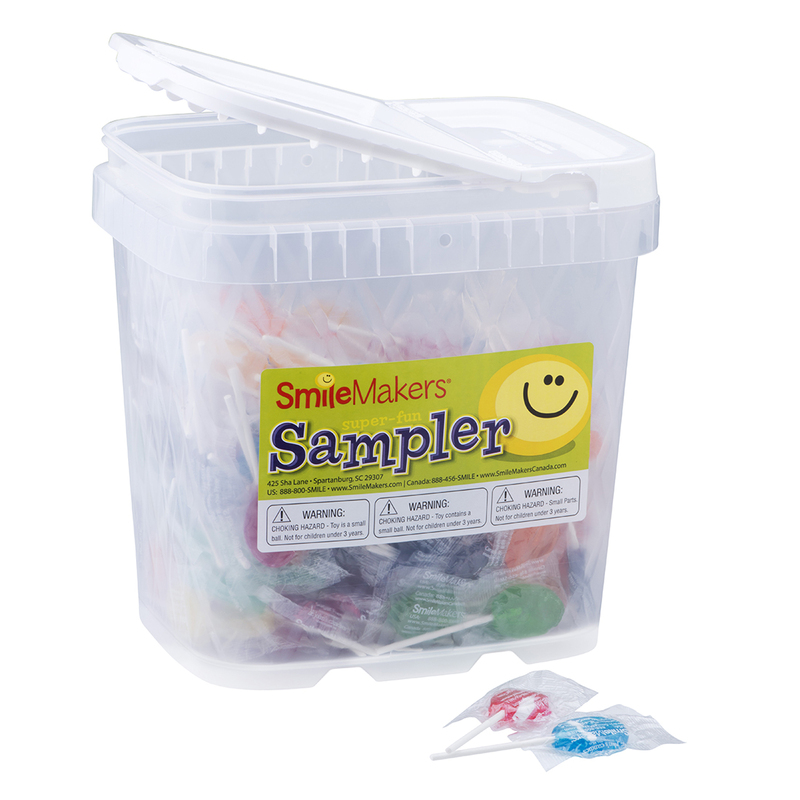 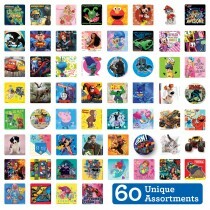 Samplers and assortments are an easy way to have the toys kids want always on hand. 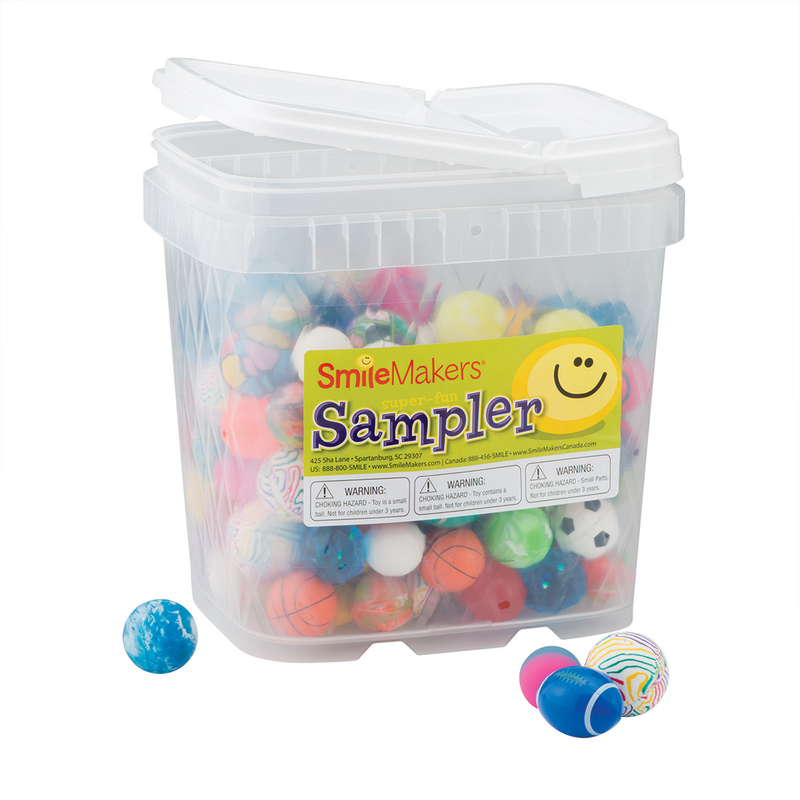 Our samplers and toy assortments are selected by our in house prize experts and feature the toys kids are asking for today. 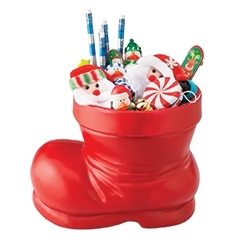 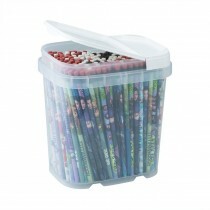 An easy, economical way to keep your reward center stocked and ready at all times.